Google today announced that Google Wallet Instant Buy is now available for developers building iOS apps. 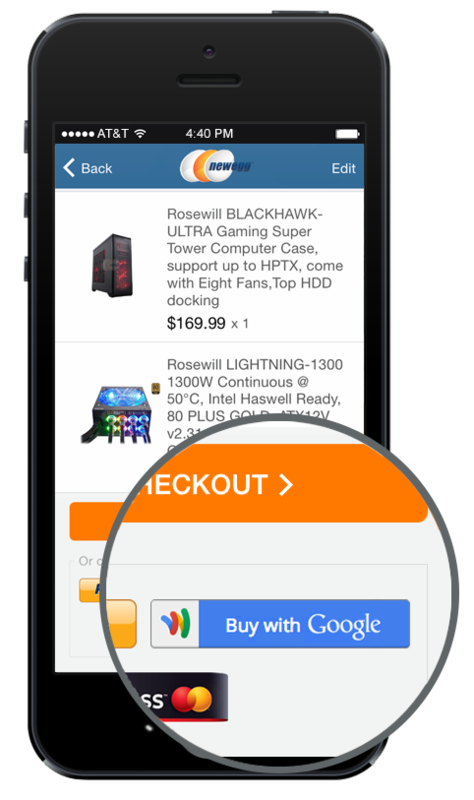 Using the new SDK, developers can integrate the Instant Buy API to offer the same checkout experience across Android, iOS, and the Web. Easy integration that works with existing payment processors. Secure payments with 24/7 fraud monitoring. Google first began offering the Android API in May 2013. To gain access to the Instant Buy iOS API, developers need to sign up via this request form. Documentation is available at the link below.